Airwick has a new mail-in rebate offer! 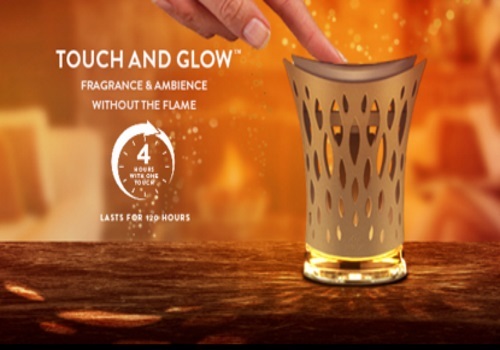 Purchase any Airwick Touch & Glow and receive up to $12.70 back via this mail-in rebate to cover the cost of the product and taxes by mail. Offer is valid for purchases made between April 11-May 15, 2016. All requests must be received on or before June 15, 2016. Limit 1 rebate per person, family or household. Allow 6-8 weeks for delivery. Click here to get the rebate form.